Asafetida, also known as hing, is a latex gum extracted from several species of a perennial herb, Ferula. It is available in the market as a solid brick or smaller pieces, as well as in tablet or powder form. This potent-smelling spice is commonly used in Persian and Indian cooking for flavoring, food preservation and fragrance. Due to its strong odor, it is also called Devil’s dung. From a nutritional perspective, asafetida provides protein, fiber, carbohydrates, calcium, phosphorous, iron, niacin, carotene and riboflavin. Along with its culinary uses, asafetida has a prominent place in traditional medicine. Its health benefits come from its carminative, antiviral, antibacterial, antioxidant, anti-inflammatory, anticoagulant, antispasmodic, expectorant, sedative, diuretic, vermifuge, emmenagogue, aphrodisiac and anti-carcinogenic properties. Given its numerous therapeutic and curative powers, this spice is also referred to as the ‘Food of the Gods’. Here are the top 10 health benefits of asafetida. 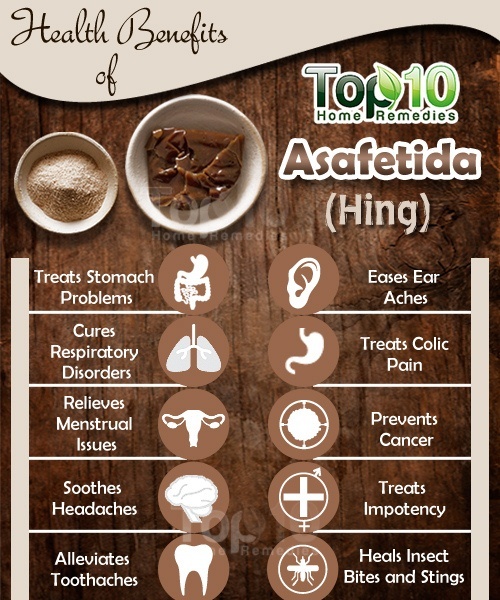 Asafetida is an amazing spice to treat various kinds of stomach problems. It has antispasmodic, anti-inflammatory, antioxidant and antiflatulent properties that help alleviate problems like indigestion, upset stomach, intestinal gas, intestinal worms, flatulence and irritable bowel syndrome (IBS). It is also considered useful in treating food poisoning. Consume a little bit of asafetida on a daily basis by adding it to curries and food. Another option is to dissolve a few small pieces of asafetida in one-half cup of water. Drink it daily after eating your meal. Due to its anti inflammatory, antiviral and antibiotic effects, asafetida is often used to treat respiratory problems like asthma, bronchitis, dry cough, whooping cough and colds. Plus, it acts as a respiratory stimulant, which is very useful in relieving chest congestion and releasing phlegm. A paste prepared by grinding asafetida in water and then applying it on your chest is an effective remedy for relieving a cough. You can also mix together one-half teaspoon each of asafetida powder and dry ginger powder and two tablespoons of honey. Have this mixture at least three times a day to get relief from a dry cough, whooping cough, bronchitis and asthma. Asafetida is really a boon for women, as it helps get rid of menstrual pain, irregular menstruation and heavy blood flow during menstruation. Asafetida boosts progesterone secretion and promotes smooth blood flow, and thus provides relief from these common female issues. Mix a pinch of asafetida, one-half teaspoon of fenugreek powder and salt for taste in a cup of buttermilk. Drink this two or three times daily for a month to alleviate the pain and discomfort accompanying menstrual periods. Whether you have a headache due to a common cold or a migraine, asafetida can surely solve your problem. Due to its anti-inflammatory properties, asafetida can help reduce inflammation of the blood vessels in the head, which in turn will reduce headaches. Heat a dash of asafetida in one and one-half cup of water. Allow it to simmer for about 15 minutes and then drink it a few times a day to relieve mild tension headache. Another option is to take one teaspoon each of asafetida, dried ginger, camphor and two teaspoons of tailed pepper. Add enough milk or rose water to form a paste. Apply this paste on your forehead to treat tension and migraine headaches. Due to its anti-inflammatory, antibacterial and antioxidant properties, asafetida helps alleviate tooth pain and fight infection. It can also help treat bleeding gums and dental caries. Simply place a very small piece of asafetida on the aching tooth to get quick relief from a toothache. You can also make a mouth rinse with asafetida. Boil a little asafetida and a few cloves in one cup of water. When lukewarm, use it as a mouth rinse. Another option is to make a poultice by heating one-half teaspoon of asafetida in two teaspoons of lemon juice. Soak a cotton swab in it and apply it on the affected tooth. Follow either of these remedies a few times a day until you get relief. The anti-inflammatory and antibiotic properties of asafetida can help relieve an ear ache caused by an infection. Heat coconut oil in a small pan. Add a small piece of asafetida and allow it to melt. When lukewarm, use this mixture as ear drops. You can use two or three drops of this solution and repeat as needed. Asafetida can effectively ease the symptoms of colic pain in infants by soothing the mucous membranes lining the gastrointestinal tract. 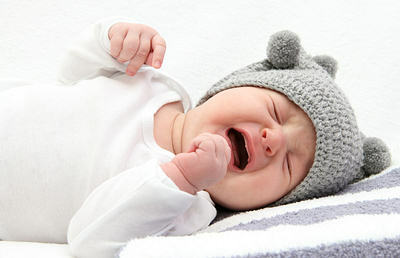 Before using asafetida for treating colic pain, make sure your baby is suffering from gas and not some other problem. If your baby’s tummy is tight and bloated, it is likely gas. Make a thin paste of asafetida and warm water. Apply the paste around the navel area (do not put it in the navel). Note: For infants and toddlers, it is not advisable to give asafetida internally. As asafetida is a powerful antioxidant, it helps protect the body from free radicals. Studies show its anti-carcinogenic property helps stop the growth of malignant cells and thus prevents cancer. 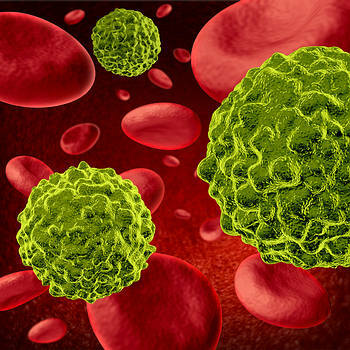 Of the several compounds in asafetida that have the potential to treat or prevent cancer, two most widely researched compounds are umbrelliprenin and ferulic acid, both of which help prevent the development of new cancer cells. Asafetida has also been used for ages to treat impotency, or erectile dysfunction, in men. Fry one-fourth teaspoon of asafetida in a little clarified butter. Remove from heat and mix in one-half teaspoon of fresh latex of banyan tree and some honey. Take this mixture once daily in the early morning for 40 days to notice improvement in your condition. 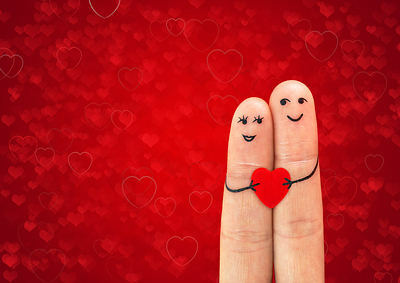 According to a study in Egypt, asafetida is also useful in the treatment of genital infections. Asafetida is also very beneficial in treating insect bites and stings from bees and wasps. It relieves pain and inflammation and helps reduce the toxic effects. In fact, asafetida is also used in insect repellant products to ward off mosquitoes, gnats and other insects because of its pungent smell. Make a paste of asafetida powder and water. Apply it as a poultice on the affected area. Let it dry and then rinse it off. People taking high blood pressure medications, those suffering from blood clotting problems and pregnant women should avoid taking asafetida. It’s excellect tips it really works.